INVESTORS....Tenant in place until August 2019 at $699 a month. Looking for a great home close to everything? Look no further. 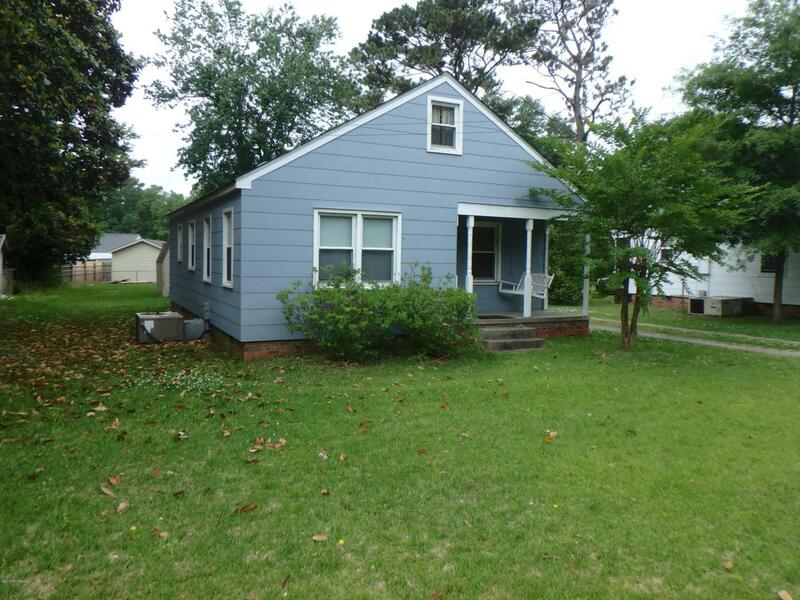 This 2 bedroom, 1 bath home nestled in the middle of Richlands is a great investment property with solid rental history. 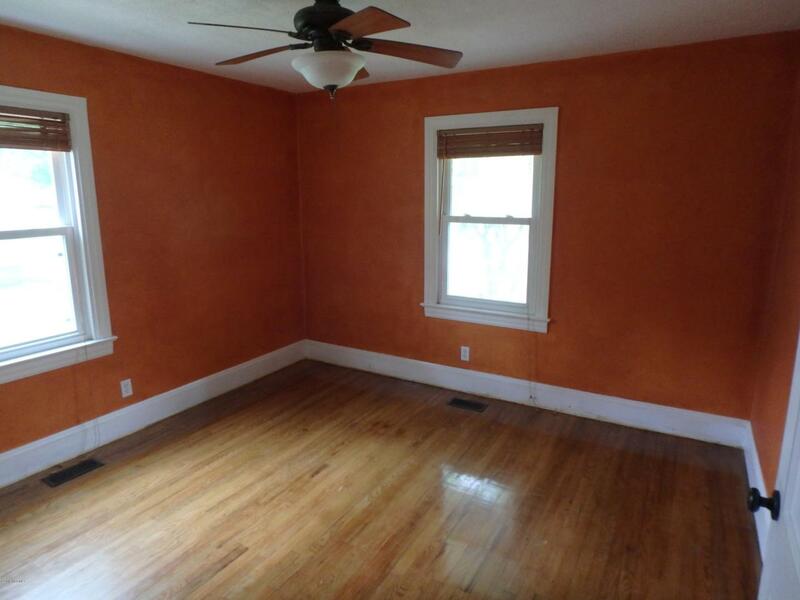 The home has real hardwoods and tile throughout, updated windows, a newer roof and even a whole house vacuum system. The eat-in kitchen currently has a corner seat and table that convey. The pulldown stairs lead to a finished room with baseboard heating, lighting and electrical outlets so the room could be used for whatever the new owner decides. 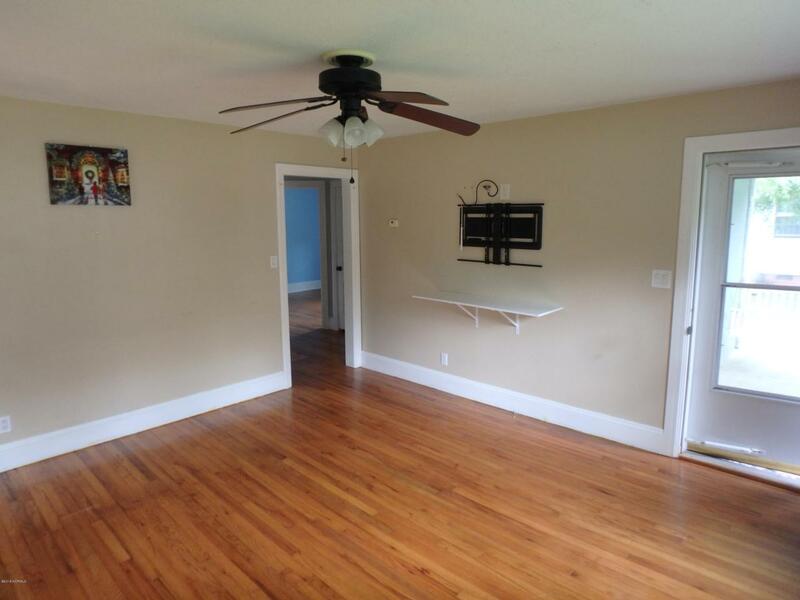 Behind the door on this finished room is a large attic area for storage. 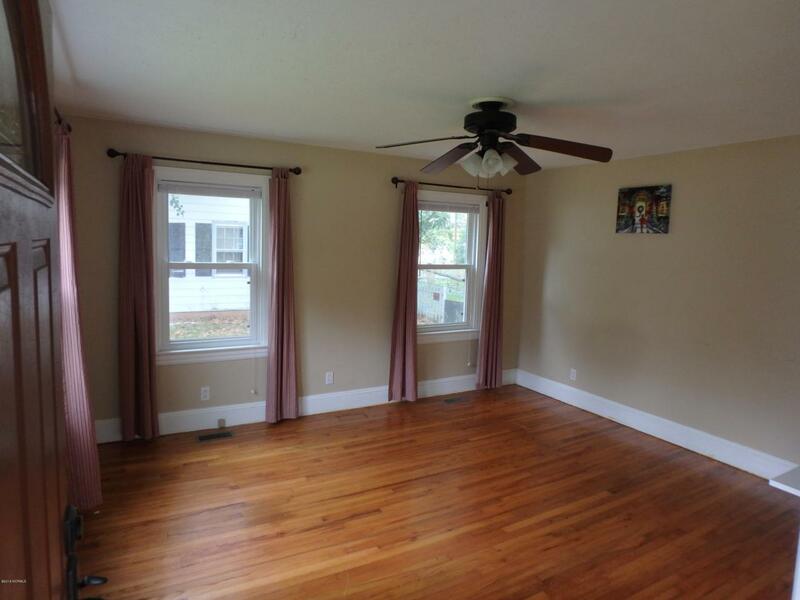 The home has a great front porch with swing and a covered patio off the back.There is a storage room in the back of the home and a large shed in the backyard. Don't let this one get away! Listing provided courtesy of John Newton of Century 21 Champion Real Estate.